Home » baby, baby event, baby steps, baby steps in february, february baby steps » Baby Steps through Pretend City! Every month, Pretend City Museum closes for a special event, just for babies under 18 months. Our youngest pretenders will be able to crawl and roam the museum in a relaxed and supportive environment! Specifically, for: Infants and Young Toddlers (0-18 months) only, grownups. For the comfort of our infant guests, no older siblings please. 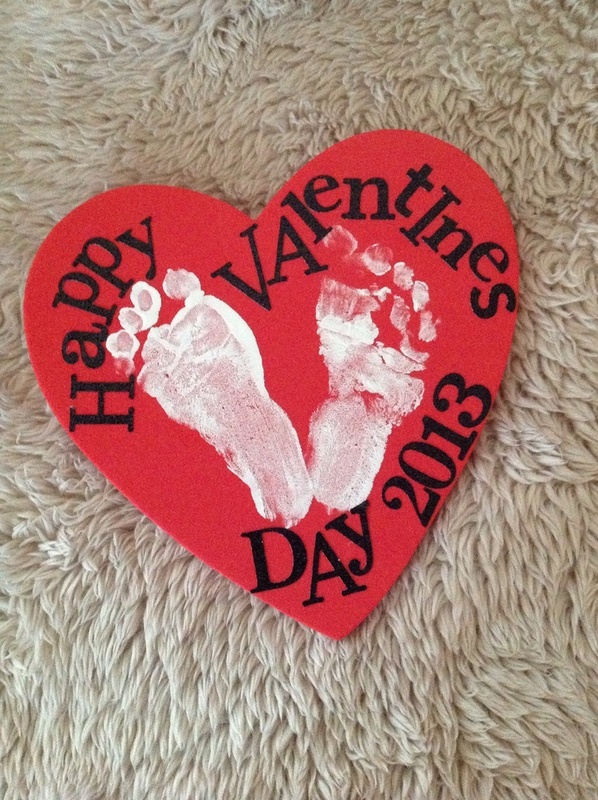 Art Studio: “From the Bottom of my Heart” Join us in the Art Studio where you and baby can make a keepsake Valentine’s Day Card in our Art Studio today to treasure for years to come! Play Partner: Help Me Grow Orange County, Good to Go Coordinator, Pretendgineers and Brain Builders; our experienced stage staff of trained early childhood and development educators, and grown-ups! Grown-up Tip: Go on a mommy-and-me date! The best way to bond with baby is through some good, ol’ fashioned one-on-one time! Feeling adventurous? Hit up the zoo! Not so adventurous? The coffee shop around the corner works. Getting out with baby will remind you that the world is still spinning outside your little cocoon. Fee: $10 per adult with preregistration or $12 at the door, infants and Pretend City Members are FREE!